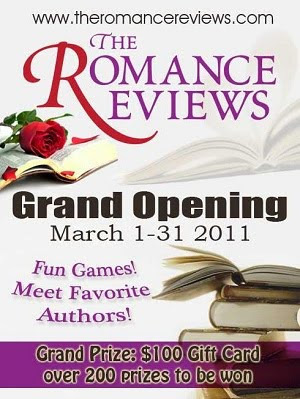 It’s The Romance Reviews’ Grand Opening! Play the games. Explore new books. Chat with authors. Vote for Best Books of 2010. CAN YOU UNLOCK THE PUZZLE? Visit everyday to increase your chances to win awesome prizes! Over 200 prizes waiting for you! 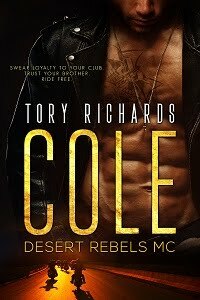 $10 Gift Cards – 32 winners!